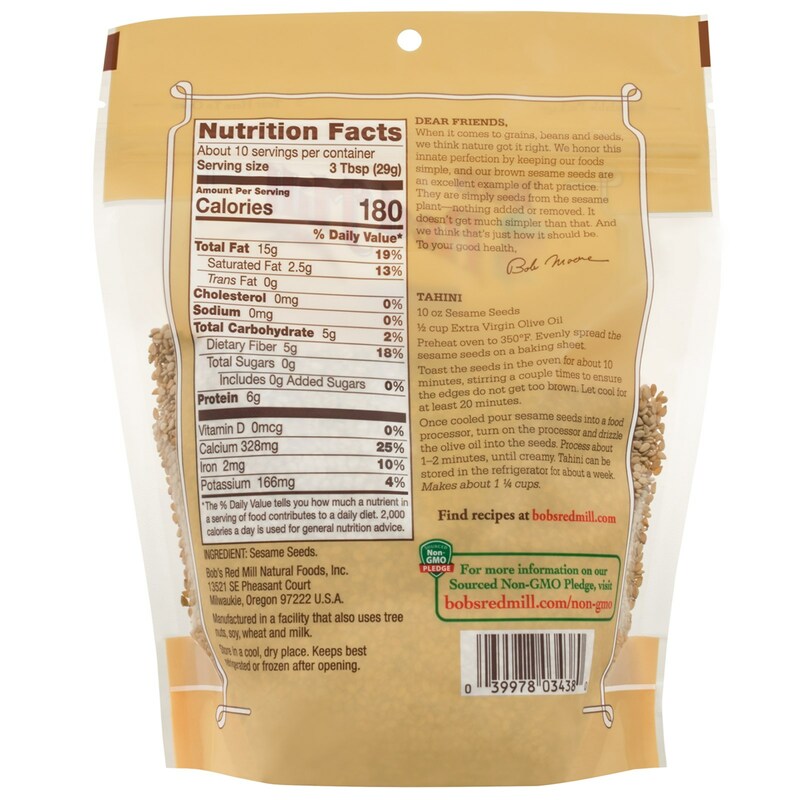 Dear Friends, when it comes to grains, beans and seeds, we think nature got it right. We honor this innate perfection by keeping our foods simple, and our brown sesame seeds are an excellent example of that practice. 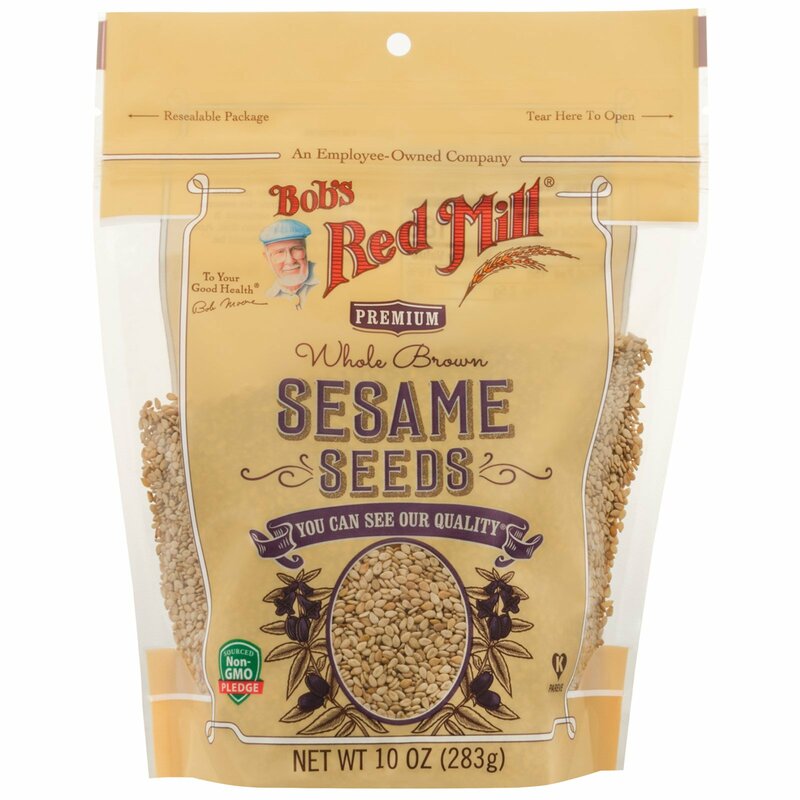 They are simply seeds from the sesame plant—nothing added or removed. It doesn't get much simpler than that. And we think that's just how it should be. To your good health. - Bob Moore.